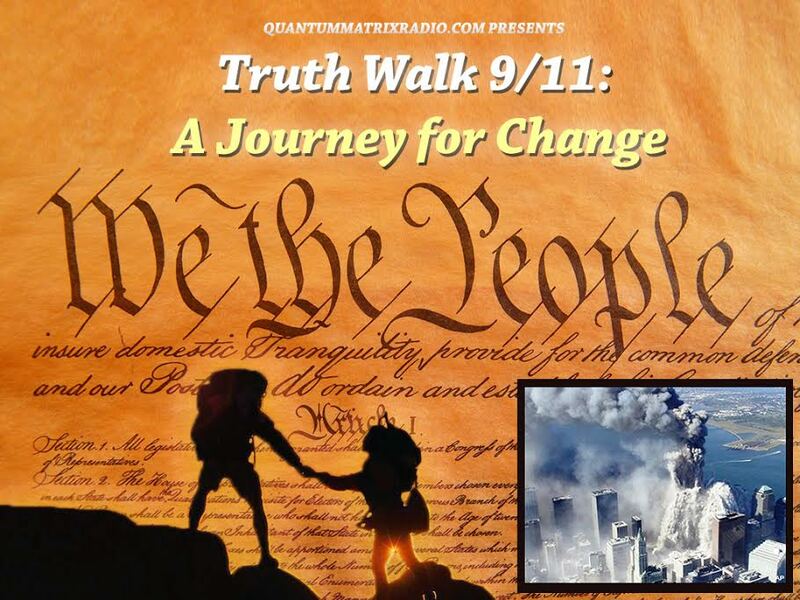 Host Andy Steele is joined by Richard Gage, AIA, Dan Barnum FAIA, and Ted Walter to discuss AE911Truth’s upcoming WTC 7 resolution, which will be voted on by delegates at the AIA’s annual convention taking place at the end of April. 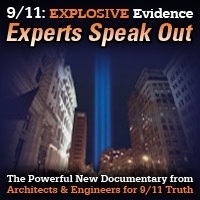 Among the topics discussed is the increasing awareness of those in the profession of the evidence that AE911Truth presents, the AIA’s denial this year to AE911Truth of exhibit booth space on its convention floor, and AE911Truth’s evolving outreach to building professionals. This show was broadcast on March 30, 2017. This entry was posted on Thursday, March 30th, 2017 at 9:44 am	and is filed under 9/11, 911 Free Fall, Anti-War, Education, False Flag/Fake Terror, Freedom, Justice, News, Protest, Science. You can follow any responses to this entry through the RSS 2.0 feed.